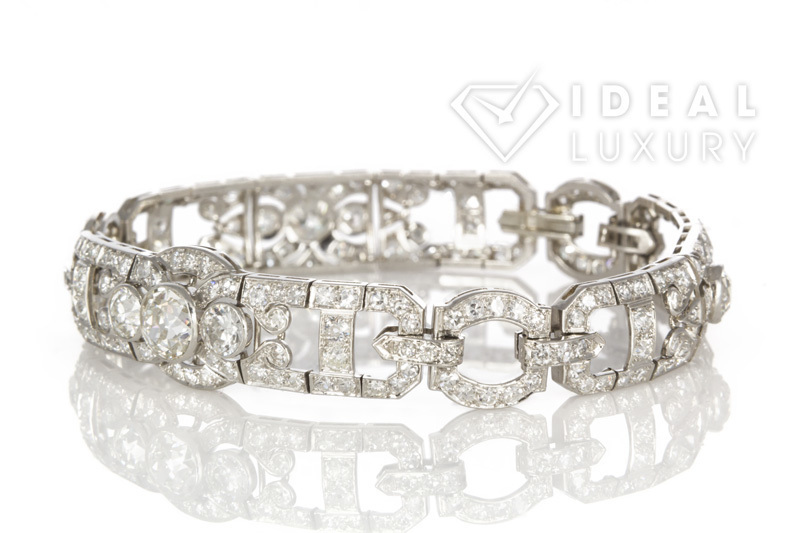 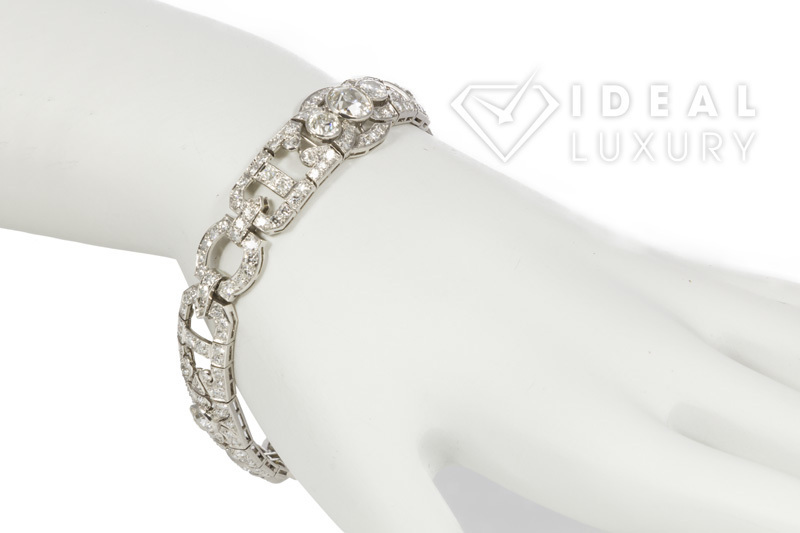 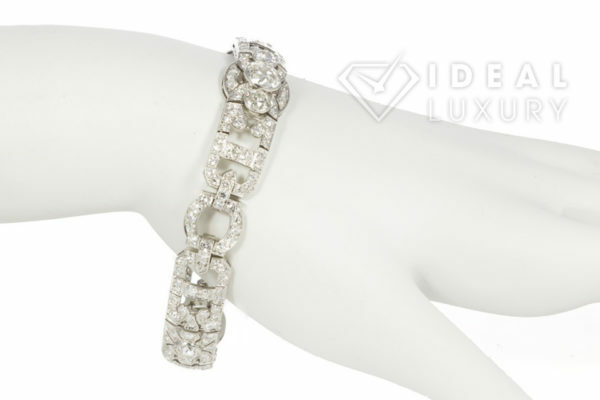 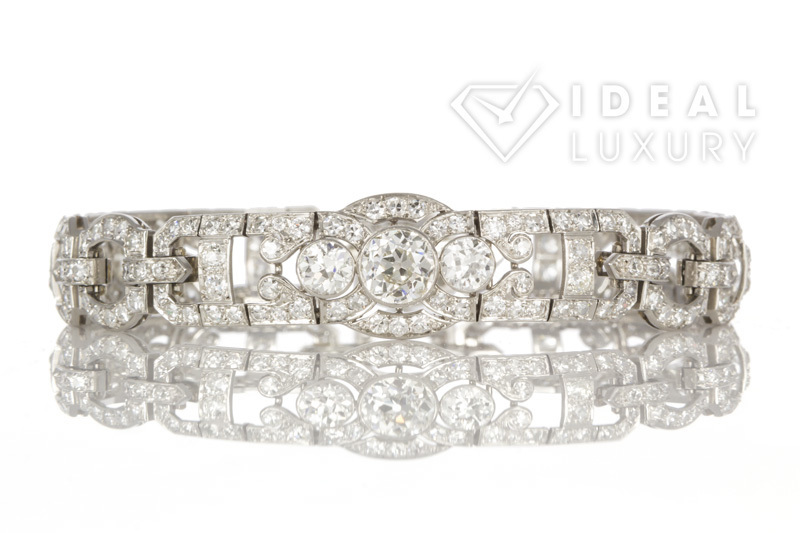 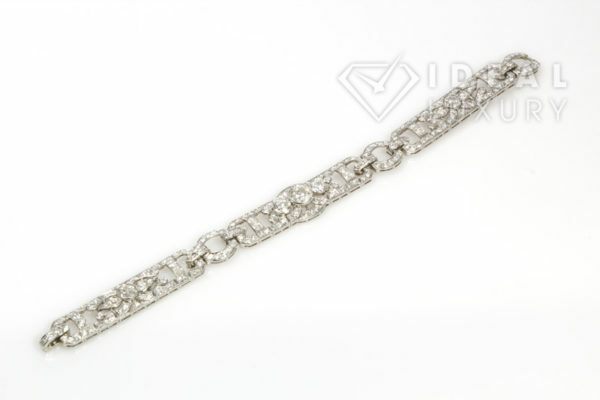 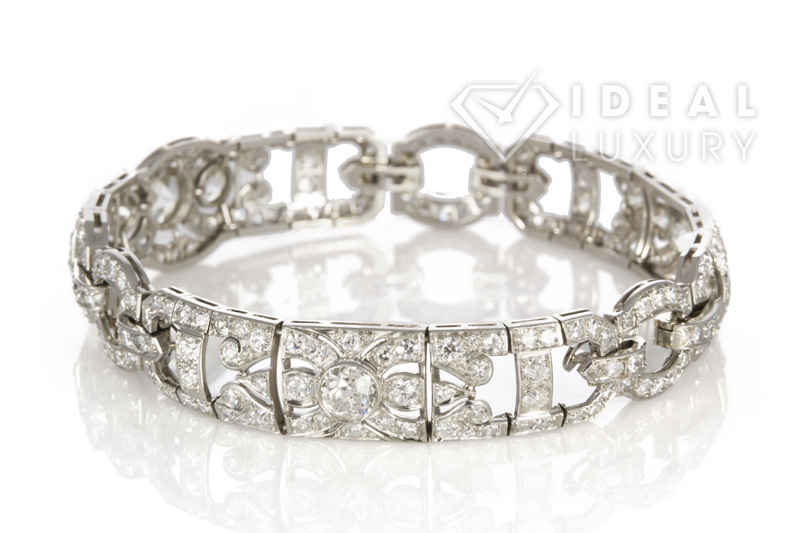 Ideal Luxury is pleased to present this Beautiful Vintage Art Deco Platinum & Diamond Bracelet. 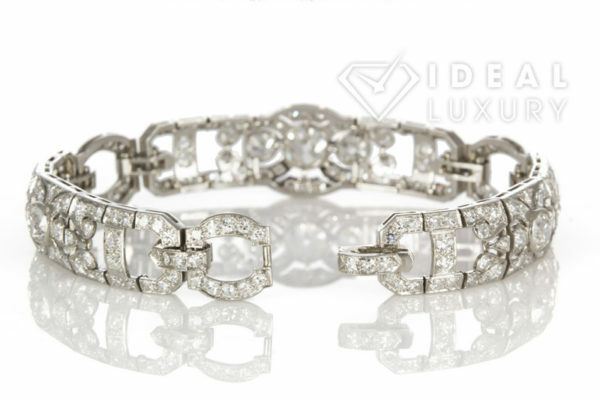 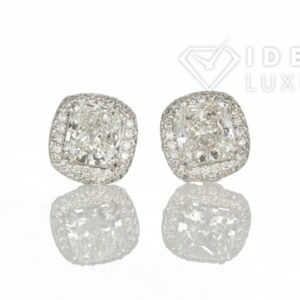 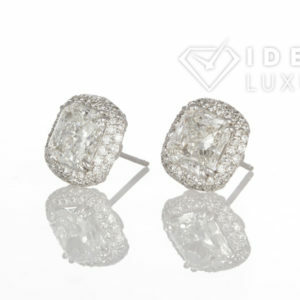 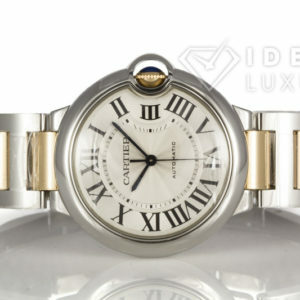 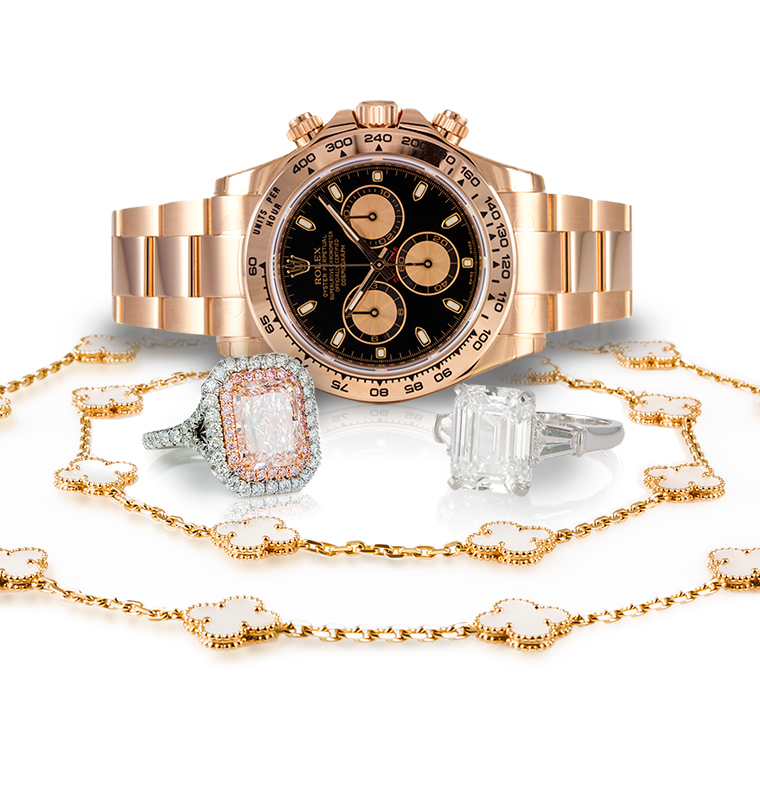 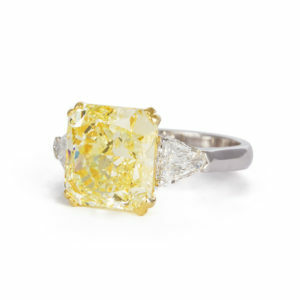 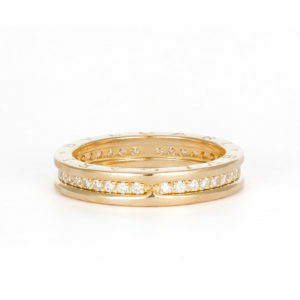 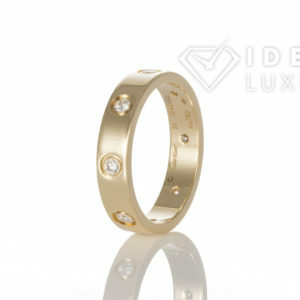 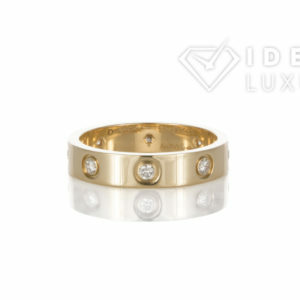 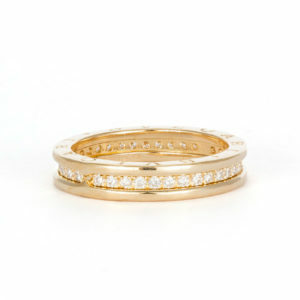 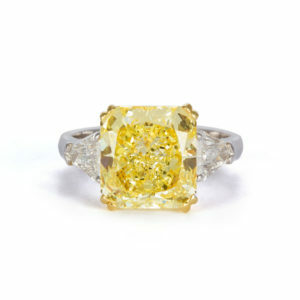 It features an estimated 10.19CTW G-H/SI Old European Cut diamonds ranging in size from approximately 1.00-0.02cts. 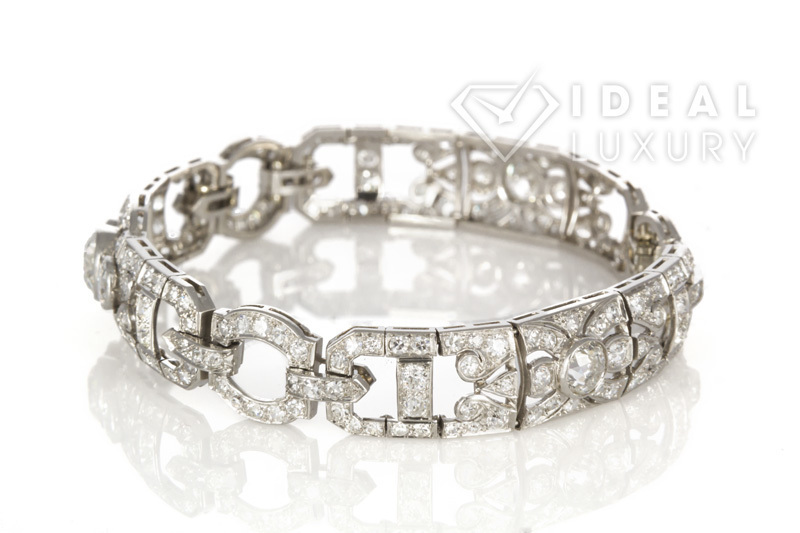 They are securely set in this stunning platinum art deco piece. 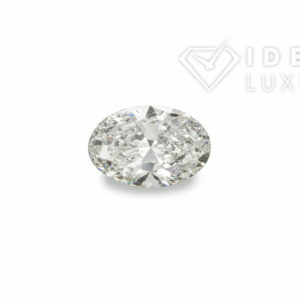 It is in very good condition with very few light surface scratches and shows few signs of wear. 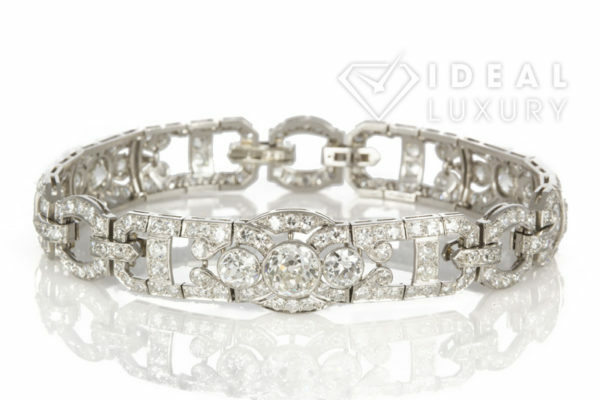 This is a truly stunning piece!